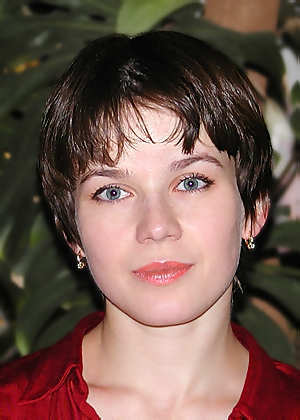 Valentina Igoshina was born in 1978 in the family of musicians. She studied piano at the Moscow Central Music School and then at the Moscow State Conservatory under famous professors Sergei Dorensky and Larissa Dedova. At 1993 she is already the winner of the first prize at the International young pianist Competition in Poland. Then in 1997 she again gets the first prize at the Rachmaninov Piano Competition in Moscow. Valentina has played as a soloist with many famous orchestras: London Philharmonic Orchestra, Halle Orchestra, Melbourne Symphony Orchestra, Sophia Philharmonic orchestra, BBC Scottish Symphony orchestra. She has recorded many CD's and other music on BBC Radio 3, Classical FM, Scottish BBC and sound tracks to Tony Palmer’s movies “The Harvest of Sorrow” and “The Starnge Case of Delphina Potocka”.